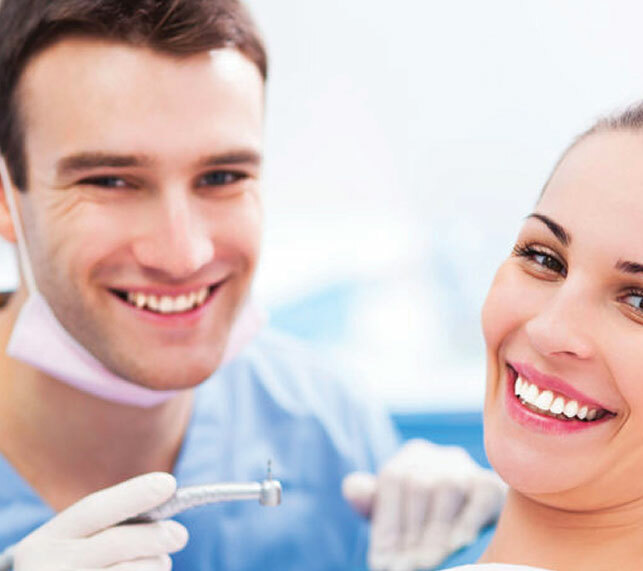 Sedation dentistry allows patients to feel at ease and comfort when undergoing a treatment. Some dental patients are apprehensive and anxious when they are having treatment completed and we understand that this may be a deterrent for many patients. 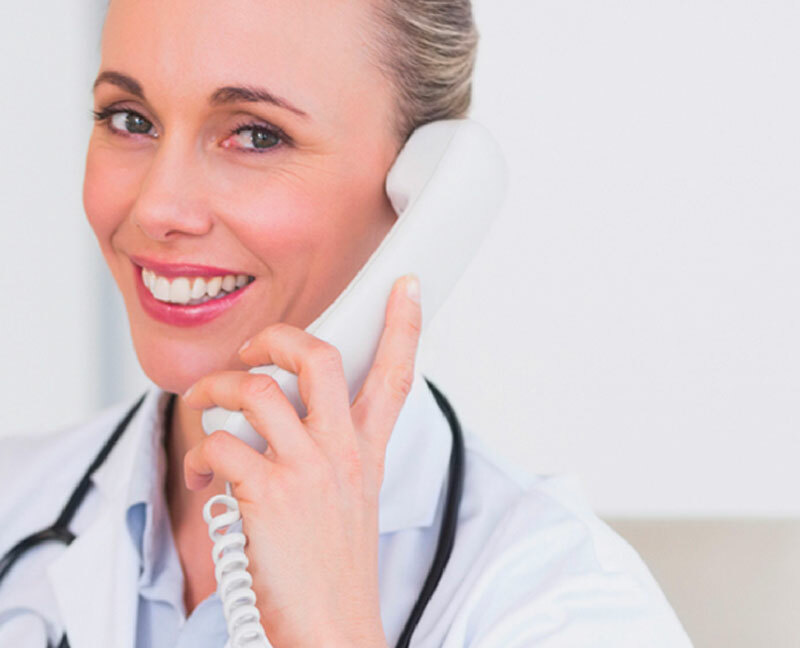 By easily accommodating our patients with sedation, patients can complete their treatment plans with confidence.